These moves are suitable for a fun night out - with emphasize on making you look "natural" at any event. There is an entire module focused on just Footwork moves. 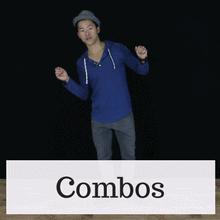 These moves are perfect to bust out at any party. This course has a good mix of beginner and beyond the beginner level to challenge you with unique steps. Learn at your own pace from home 24/7. 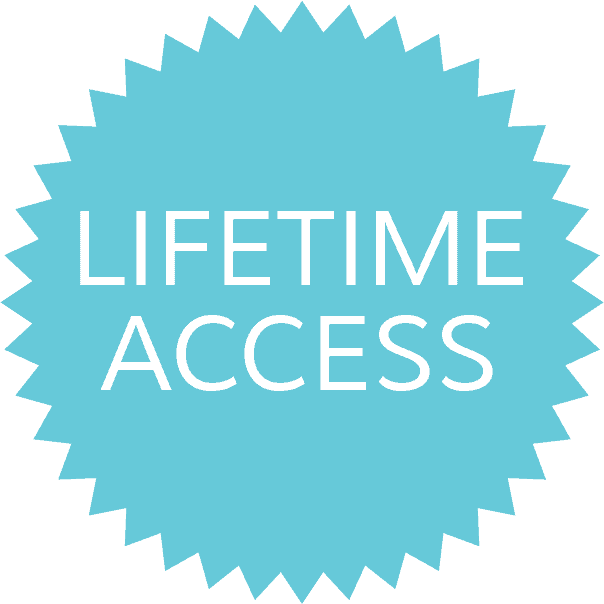 Just log-in and watch the videos at anytime. You can pause, rewind, or skip ahead at anytime! 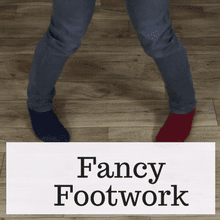 The footwork module includes impressive cool footwork moves that will take your rhythm and style to the next level. Our hand-picked moves are perfect for dancing at social clubs, parties and weddings. 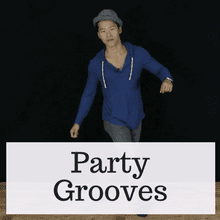 Learn some of the most popular party dance moves and grooves. Learn iconic moves that are recognizable and loved by all. 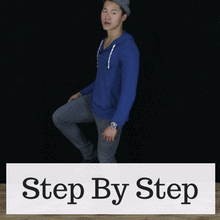 You will master variations of steps like Running Man, Happy Feet, Carlton, and more. 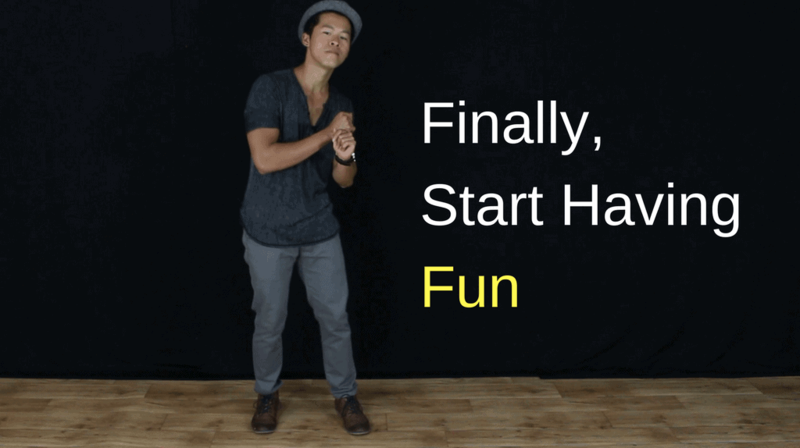 Master modern moves that will make you the "life of the party" anywhere you go. 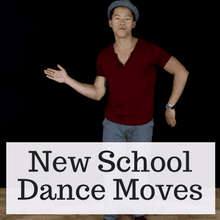 These include The Harlem Shake, Lean Back, and more. Each move is broken down slowly including: footwork, the legs, upper torso and arms. Some moves even included zommed-in angles to highlight certain dance positions. There is an entire section of combinations that will show you how to put all the moves you've been learning together. This is great practice! After breaking down each move slowly, you will get extra styling tips to add to the move and make it it your own. 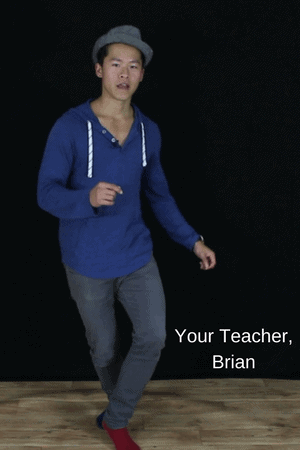 Each move and combination includes a "To Music" section at the end where Brian demonstrates the move multiple times to the music. 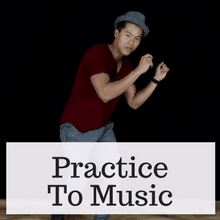 This is the perfect way to follow along and practice the moves with him. 72. How much do I do each moves? "Just what I needed (sadly!). I can follow this. Everything is broken down into very simple moves which, once mastered, can be added together to greater effect." He breaks every move down so that you really understand the subtlety of each step, and he's really clear with a friendly tone. Thoughtful content. I think a lot of people would really get a lot out of this course." "Great course. I couldn't dance at all before taking this course. Now I'm very comfortable and having lots of fun. Easy instructions with lots of examples and practice. Paced really easy too. 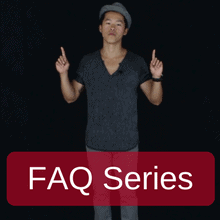 In this bonus module you will practice along with Brian to Slow, Medium and Fast music. These series of steps are meant to help you develop stronger muscle memory. What to do if the music is too fast? 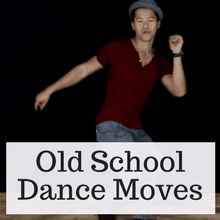 How to dance to oldies? How to dance to rock music? How to make dancing FEEL more natural? How to transition to dancing in front of people? How to transition from move to move? How to create variations of moves? What dancing looks like in real life? How to walk and dance? 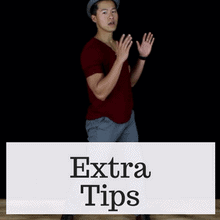 Dance tips for tall people?